What type of shoes should you buy for a 1-year-old? « Howard J. Bennett - Pediatrician and Author in Washington, D.C.
What type of shoes should you buy for a 1-year-old? Parents often ask if babies need firm, high top shoes once they start to walk. This is especially true if they previously talked to a grandparent or a shoe salesman who recommended a “supportive shoe” so the baby learns to walk properly. Shoes accomplish four things in babies. They keep feet warm on cold days. They provide protection from hard or sharp objects. They provide traction on slick surfaces. They go nice with certain outfits. What shoes do not do is provide support or teach a baby to walk better. 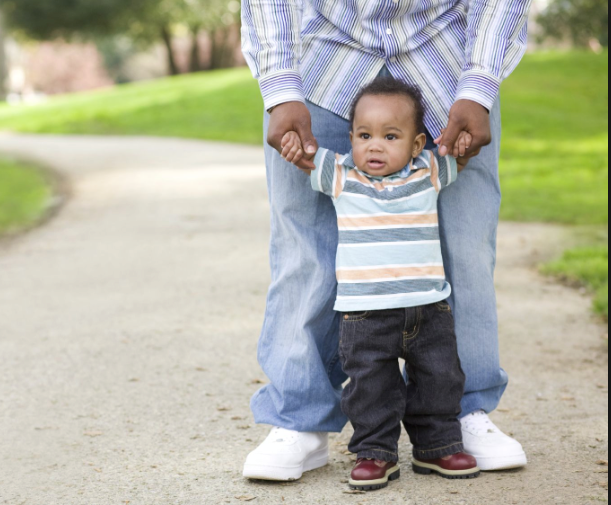 When babies first learn to walk, going barefoot is best. This allows them to feel the floor and makes it easier for them to stand on their toes, which babies love to do. So the best shoe for a baby is a soft, flexible shoe that has good traction on the bottom. The only advantage of a high top shoe is that it’s almost impossible for the baby to pull it off. This may come in handy at church or synagogue. This entry was posted in Dr. B's Blog and tagged family life, growth and development, safety. ← How often can you take ibuprofen for menstrual cramps?